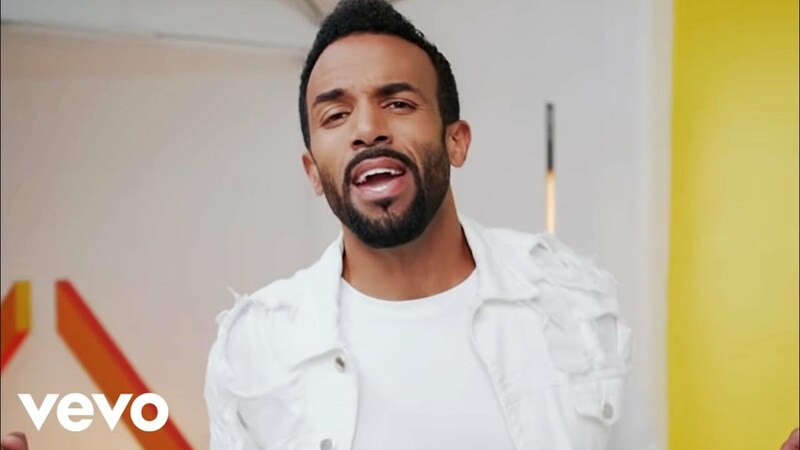 Craig David continues his dominance in the chart with the brand new club banger with Sigala. Craig's 2016 has been on an upward trajectory since his Big Narstie collaboration 'When The Bassline Drops' became a standout hit of the year. Download Craig David and Sigala's 'Ain't Giving Up' now. 'Ain't Giving Up' debuted on the 21st August 2016 at No.7.